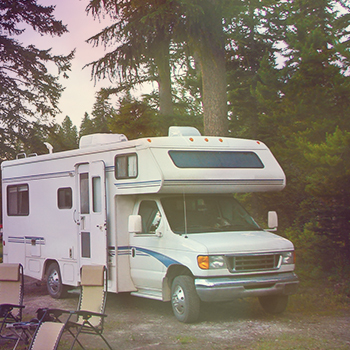 At Campark, we specialize in RVs. We offer the largest choice, size and options in Niagara. Sites come standard with a picnic table, fire ring and select park Wifi. • RVs over 35 ft or that have slide-outs. 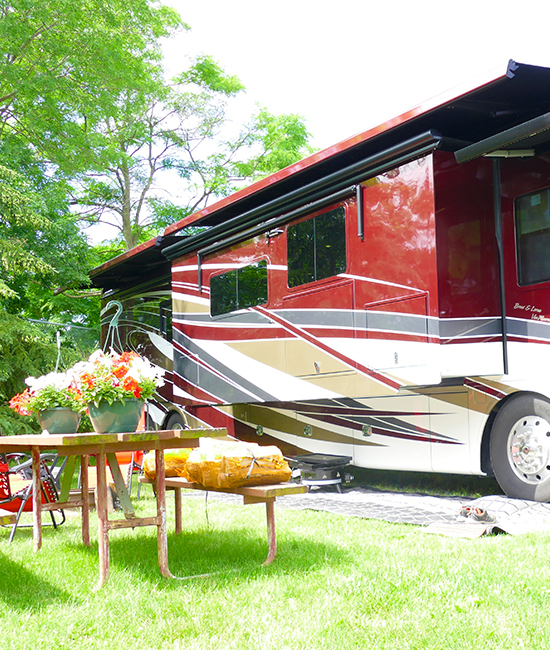 Including beds, flat screen TVs, bathrooms, Central AC, outdoor decks and more. Our tent sites are well maintained and conveniently located the our property. 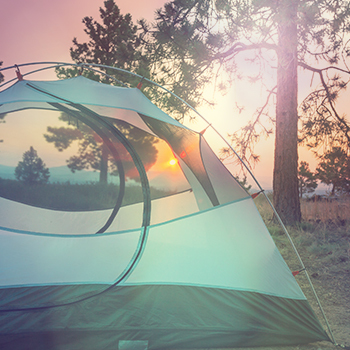 We make it easy to camp with rental options like tens, sleeping bags and more. We offer day passes so you can enjoy our camp for the day without staying the night. We offer seasonal & long term options. 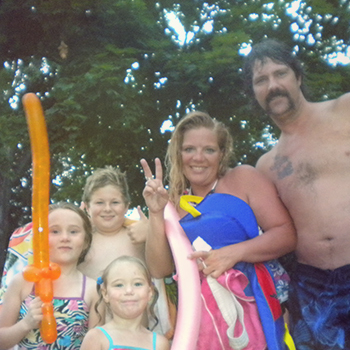 Stay awhile and become a part of the family. Come enjoy your home away from home. 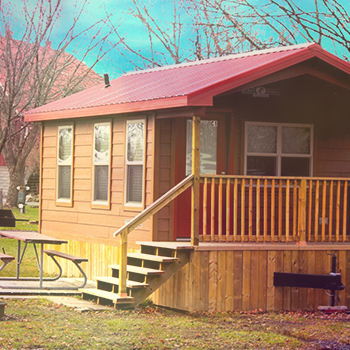 We have over 400 sites all offering amenities like grassy, treed areas for tents, rustic camping cabins, and full hook-up and spacious pull-thru lots for big rigs. For entertainment, we also offer our Adventure and Splash zone, Laser Tag & Escape Room and Pavilion Events.